Growler Care - Steel & Oak Brewing Co.
One of the questions we get asked the most is how to take care of your growler when it is not filled with beer! Follow the below steps to ensure that the next batch of beer to go in your 1 or 2L vessel will not be compromised. Never use detergent or soap of any kind to clean your growler. Once finished rinse your growler with very hot water. Pour water out and fill it one more time. Let it sit for about 10 minutes with the second batch of hot water inside. Pour water out and let growler sit to dry with the cap off. Do not twist the cap back on your growler as it will trap moisture inside. Once dry, put your growler in a safe spot where it can be admired still leaving the cap off. 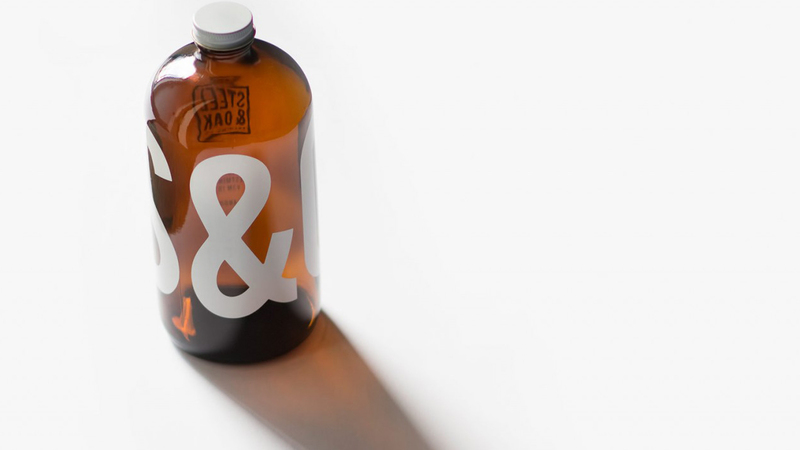 When it’s time to refill your growler give it a quick cold water rinse and bring it to S&O. Most importantly, hug your growler daily.